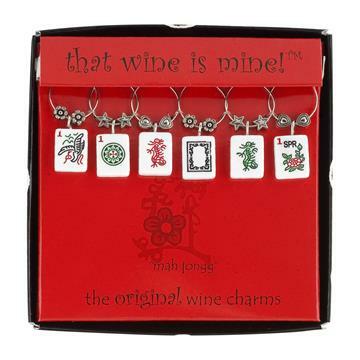 Protect your wine with this set of 6 Wine Charms! 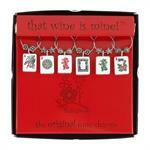 These charms are perfect for keeping track of guests glasses during parties, gathering and get together. Open easily and fit neatly around average wine stem. It prevents people from drinking other people's wines and keeps people from using multiple glasses, which keeps you from having to do a bunch of dishes. What's more they can be used on other kinds of glasses beyond wine. Your wine charms are sure to be the talk of the party. Plus, they look great! 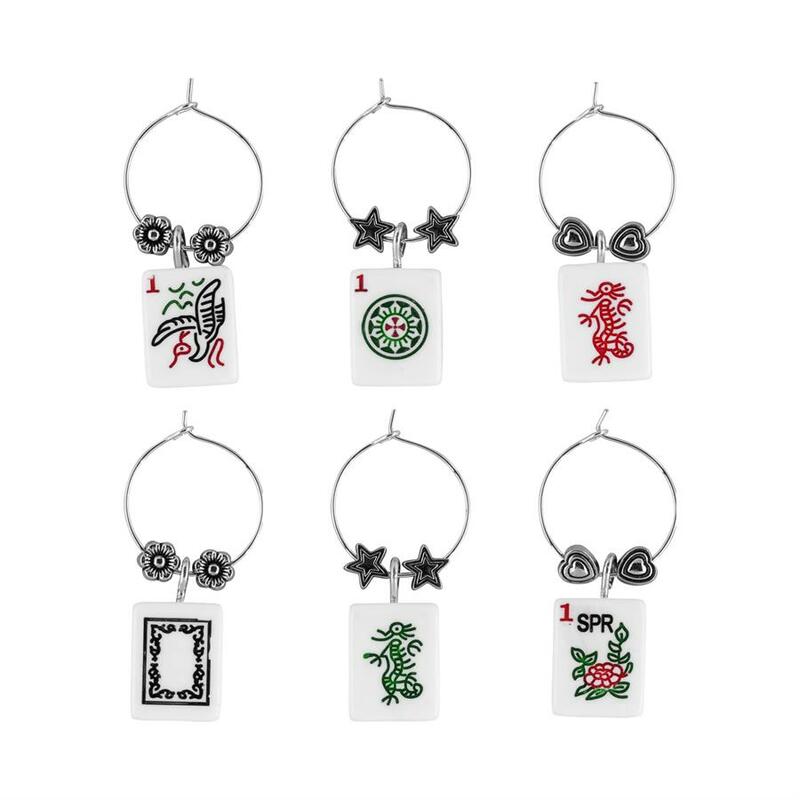 Get your set today! 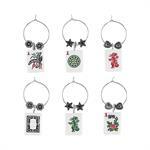 Size: Set of 6. Fits neatly around stem.